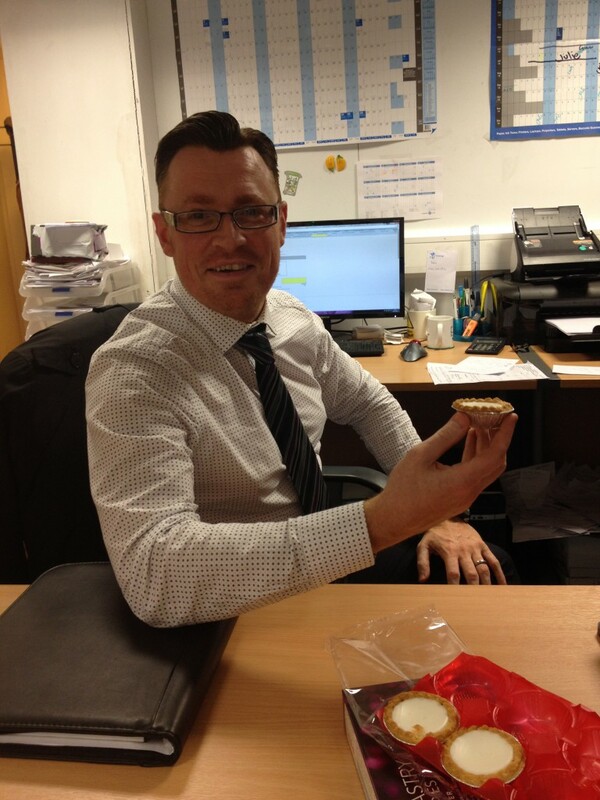 Pali HQs Mince Pie Competition - The Results! Asda Baked in Store!! With an outstanding score of 79 out of a possible 90 points! The reason why we rated these mince pies so highly is because we believe that the filling was the perfect sweetness and filled the whole inside of the mince pie. The top had a biscuit consistency with sugar sprinkled on top, they were deep filled so you were completely satisfied afterwards and they didn’t fall apart whilst eating them. Tempted? Some trusty testers struggled to eat the final batch of mince pies towards the end of the competition but they stayed strong and still taste tested and gave their scores in. Thanks everyone! Now you know where to shop for your mince pies to be enjoyed on Christmas day, saving you any disappointments but something tells me that most of our testers will be choosing something other than mince pies for their dessert on Christmas day! We are totally mince pie’d out!